OPTIONAL - To amend the Default Articles of Agreement. THIS VOTE OCCURRED ON FEBRUARY 19. REQUIRED - To elect a School Board for the New Union District. THIS VOTE IS WARNED FOR APRIL 9. REQUIRED - To approve a budget for the next school year. THIS VOTE IS TENTATIVELY PLANNED FOR MAY 14. Additionally, the current district boards of the Barre City School District, Barre Town School District, and Spaulding Union High School District need to continue operating our schools through June 30, 2019. In turn, Elections will take place on Tuesday, April 9 in both Barre City and Barre Town. Petitions for school director seats were available from the Barre City and Barre Town clerks, as well as at the Barre Supervisory Union Office. Petitions were submitted by the end of business day on Monday, March 11th to the appropriate clerk’s office; at-large petitions can be submitted to either clerk. If our initial budget vote passes this Spring, we will not need to have any additional school votes and we will hopefully have only have one school vote per year after that. Barre City and Barre Town will go to the polls on April 9th to elect school commissioners for the new Barre Unified Union School District. We will elect 4 representatives from Barre City, 4 from Barre Town, and 1 at-large member jointly elected by the City and Town. Click here to help you learn about the financial aid process. Click here to access information and the application for In House Scholarships for Seniors. Click here to learn more about Summer Reading choices for 2019. Applications must be completed and returned to the Guidance Office by 3:00 p.m. on April 10, 2019. Applications will not be accepted after that time. Kai Morse is far more than the sum of her parts. 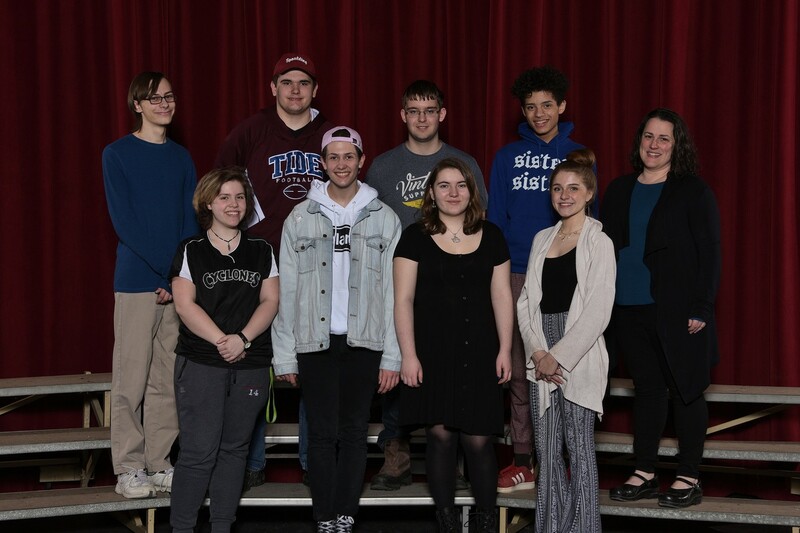 Some of Kai’s parts include Little Red Riding Hood’s grandmother, a gangster, a long-tongued gossip, the Mysterious Man, and a slew of sidekicks in half-a-dozen plays put on by the Drama Club, under the direction of Spaulding alum, Alison Norcross. Another theatrical part that Kai, a junior, especially enjoys playing is…herself. 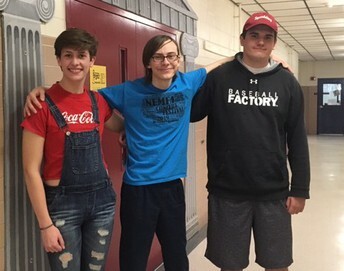 That happens when the Drama Club’s one-act play director, history teacher Katie Saint Raymond, convinces her actors to relax and be themselves. The results are impressive. 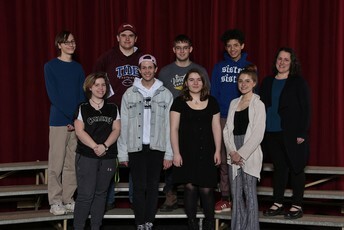 The school won a recent regional one-act play competition and a berth in the state tournament. Kai, whose four siblings are all younger, possesses other “parts” that are not theatrical, but push her into a larger sum. 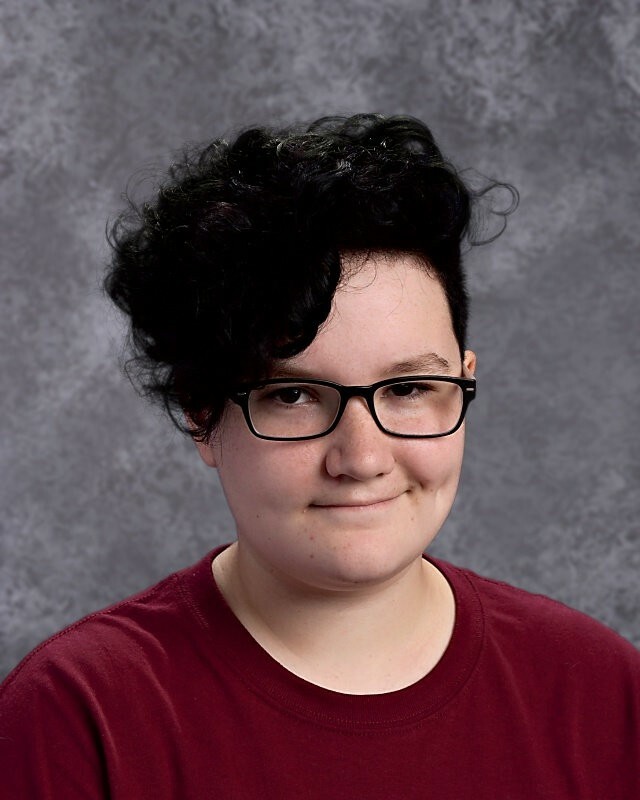 These include president of her class, and participation in the Gender and Sexuality Alliance, Student Council, Rotary Youth Leadership, and the Trivia Club, which competes in the annual statewide Scholars’ Bowl. That place, for Kai, is the West Coast. On her present radar screen are Oregon State, Seattle University, and UCLA, all of which have excellent marine biology programs, her intended major. Three inches plus one of those little lines on the ruler. That’s all Nick Norwood needs to break the Spaulding long-jump record of 19’-2”. 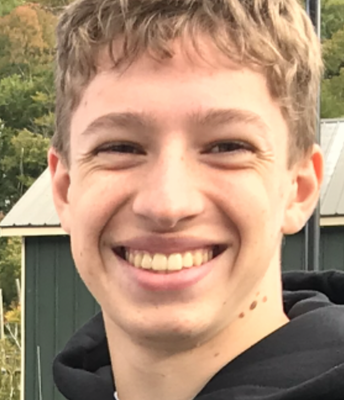 Nick, a junior who’s participated in track all three years, hopes to land a track scholarship; both Plymouth State and Castleton are on his current radar. “That’s become a strong motivator,” he says. But he’s no one-trick pony. Nick also played football this year for the first time. He was a middle linebacker on the JV team with hopes to become a wide receiver next year on varsity. College coaches might also like the fact that Nick is not idle between athletic seasons. He’s presently running sugar lines at Templeton Farm in East Calais, with more farm work possible this summer. Academically, Nick is also running up his stats. 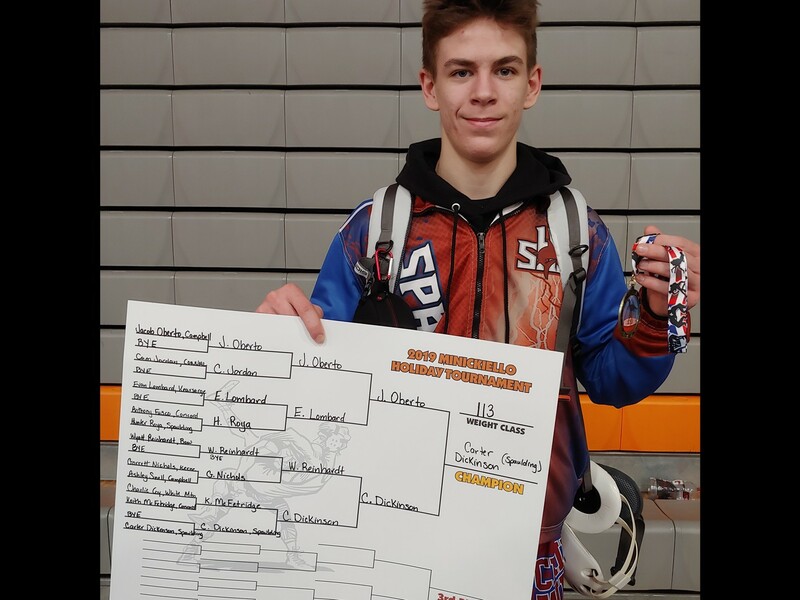 He’s earned honor roll for three straight quarters this year, plus he’s already laser focused on a college major and career goal – athletic training. If Megan Brier’s trajectory next year in college mirrors her steady rise on Spaulding’s tennis team, then she’s going to do just fine. She began playing tennis in ninth grade, about the time when coach Kelly Cleveland began resurrecting the squad into a formidable competitor on the circuit. Megan played No. 2 doubles her freshman year. The following year she was promoted to No. 1 doubles. Last year she alternated between 1st dubs and 5th singles. This year, as co-captain, she’s hoping to land a spot on singles, either 3 or 4. 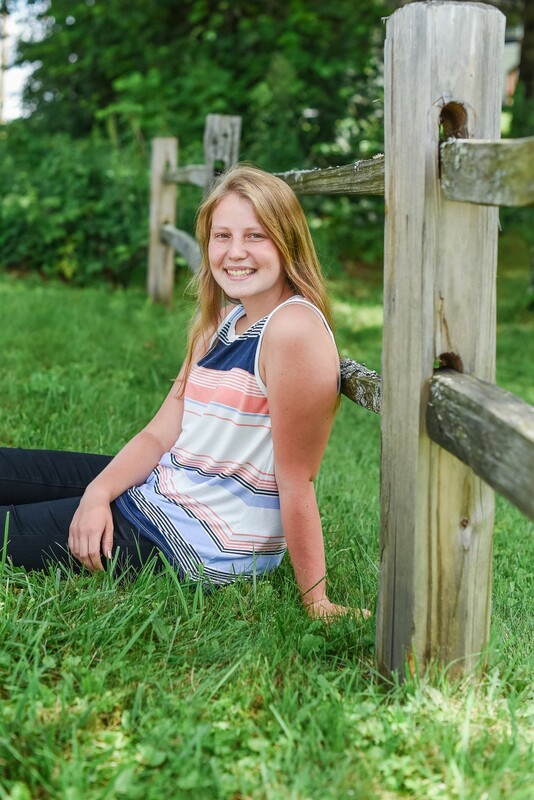 Megan has also been a stalwart community-oriented student, logging four years with the Key Club, Student Council, Drama Club, and Math Club. A big part of the Student Council, for example, is helping with the church-run community breakfasts. 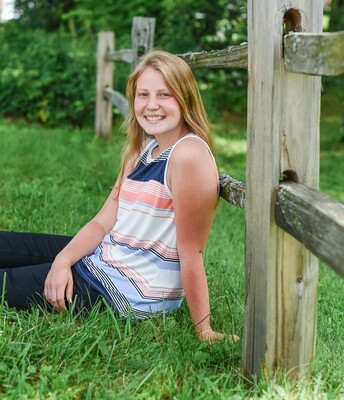 Although Megan will enter college next year with an “undeclared” major she leans strongly toward the sciences and math. “Those subjects intrigue me,” she says, crediting her teachers with sparking that interest, especially in biology. 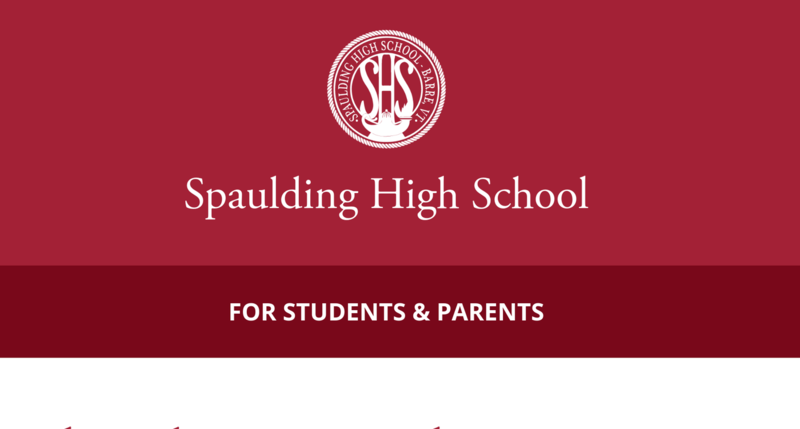 Our mission at Spaulding High School is to prepare students for success in an ever changing world. 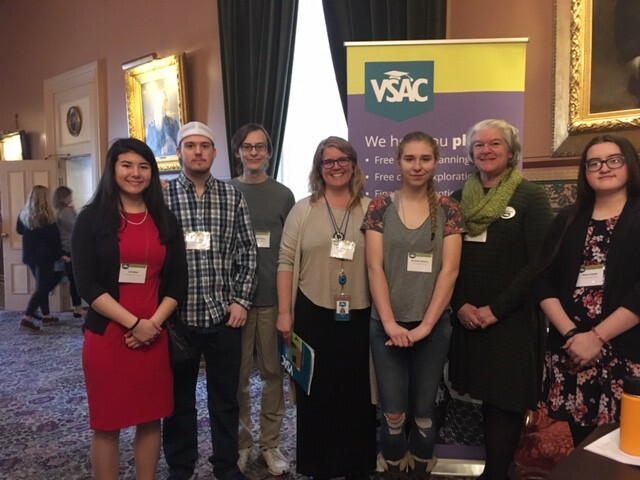 Through our partnership with Vermont State Assistance Corporation's (VSAC) Aspirations Project, we will examine our "college and career culture" and prepare students to be college and career ready post graduation. 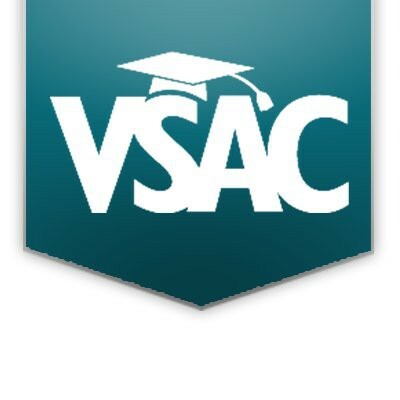 In its 5th year, the VSAC’s Aspirations Project works to "increase post secondary aspiration and continuation rates." 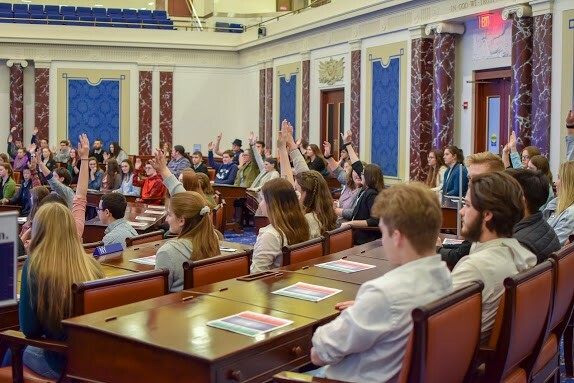 Spaulding High School was selected in 2018 and we are among five other schools to be a part of this project. Other Aspirations Project schools are Bellows Falls Union High School, Hazen Union High School, Twinfield Union High School, and Central Vermont Career Center. According to Tiffany Tillman, VSAC’s Aspirations Project Coordinator, "the goal of this project is to support SHS in cultivating a career and college going culture and to ensure all students have the opportunities and information needed to make the best decision for them about their future." 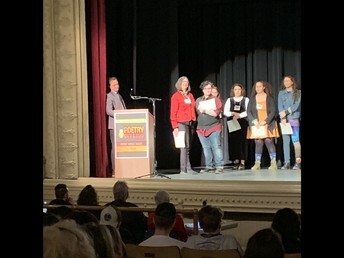 The Steering Committee is compromised of Laurie Berryman, Olga Benoit, Jayson Capobianco, Jim Ferland, Ry Hoffman, Michelle LaFrancis, & Ben Merril who is working with Tiffany Tillman to assess Spaulding's culture and create an action plan that can help the school. professional development for staff, so they can assist students as they navigate with their planning for post-secondary aspirations and more. To learn more about Tiffany's work, feel free to contact her at Tiffany at tillman@vsac.org or shs-project@u61.net. 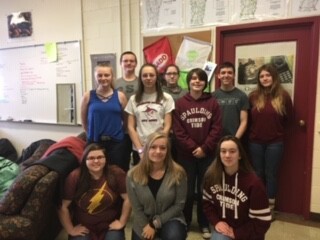 In a joint effort to heighten school spirit and encourage camaraderie within the building, Mrs. Elgood's Advanced Choir class is mastering it. 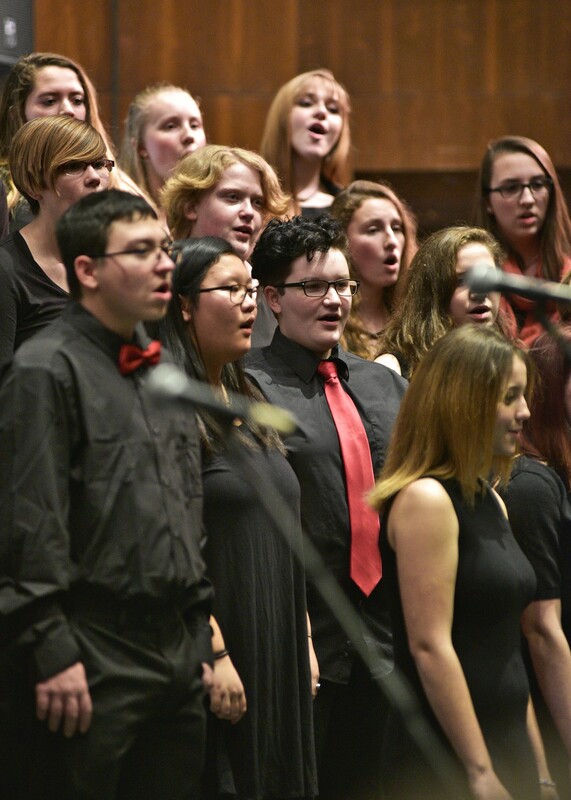 Advanced Choir requires students to be able to read music and have some musicality because it further challenges them around the fundamentals of singing, sight-reading, and music notation. Although in recent months, their focus has been within the building, which has heightened school climate. 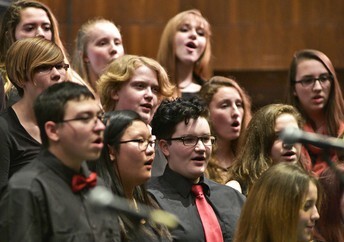 These performances have allowed students to serenade and learn about a variety of styles and genres of music including classical, pop, Broadway, folk, and world music. 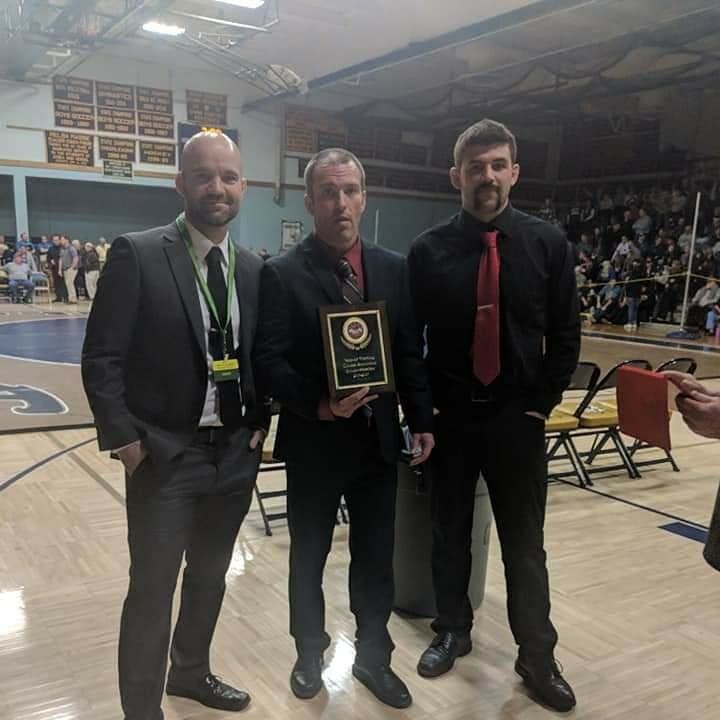 As noted by Mrs. Cross and Mrs. Portelance who requisitioned Advanced Choir to perform for Mr. Hoffman's birthday, "we were so captivated that we just did not think about taking a picture. 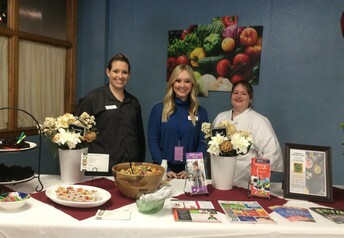 The performance was great, beautiful harmonies!" And students like Brandon Brunner is in agreement. He too enjoys the opportunity to practice and perform in the morning with not only with his peers, but for others. 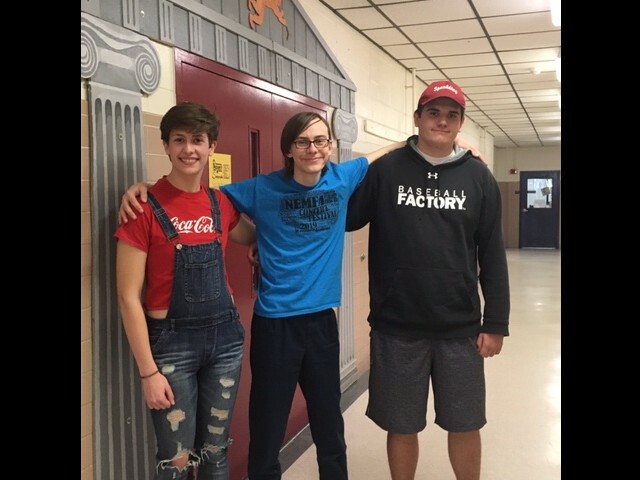 This is clearly evident because like Brandon, Jack Dodd and David Toborg radiate positive energy about the program. 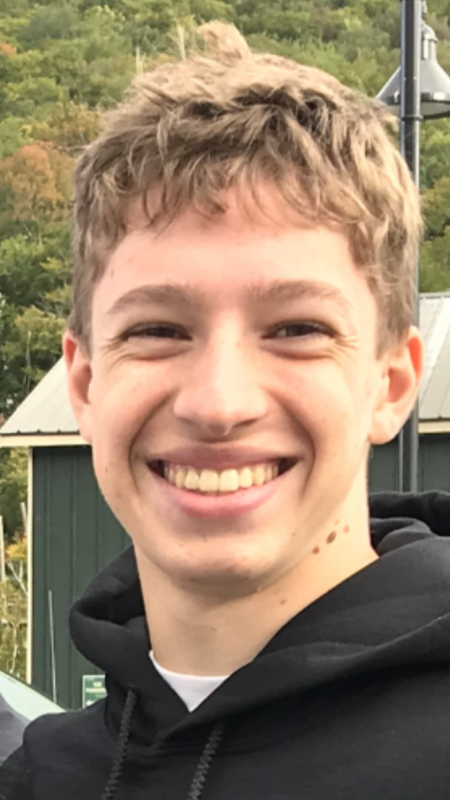 Like Brandon, they were selected to represent Spaulding High School this past March at the New England Music Festival, which is in its 92nd year and continues to be an inspirational experience for all. According to Jack Dodd, the experience was 'amazing' and to be among so many talented people who actually enjoyed singing. He noted, in particular, how wonderful the people were and cited how a group bursted with a rendition of Happy Birthday to him because it was his birthday during the festival. In turn, it is evident in every note, every song, and performance, the impact upon others is great. Spring Break begins Friday afternoon and students are expected to return to school on Monday, April 22nd. Through thick and thin, our wrestlers stuck together through the season and pushed to the end no matter the outcome. 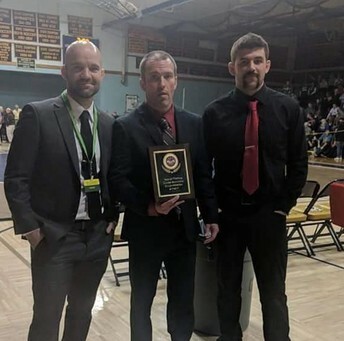 With Darren O'Meara as the lead coach, a wave of crimson and navy have hit the mats within the state, thus causing concern among the wrestling community. 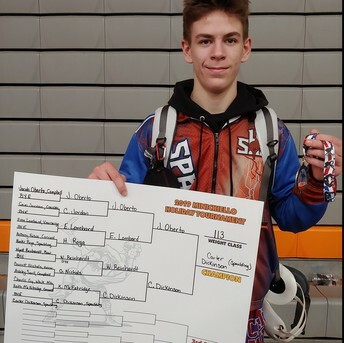 Individuals like Carter Dickinson, Hunter Quero, and Hunter Chase, along with newbie, Nick Pierce, have been fierce contenders in their respective weight class. Their pride has proved to be an unwavering force to be reckoned with and others are taking notice. 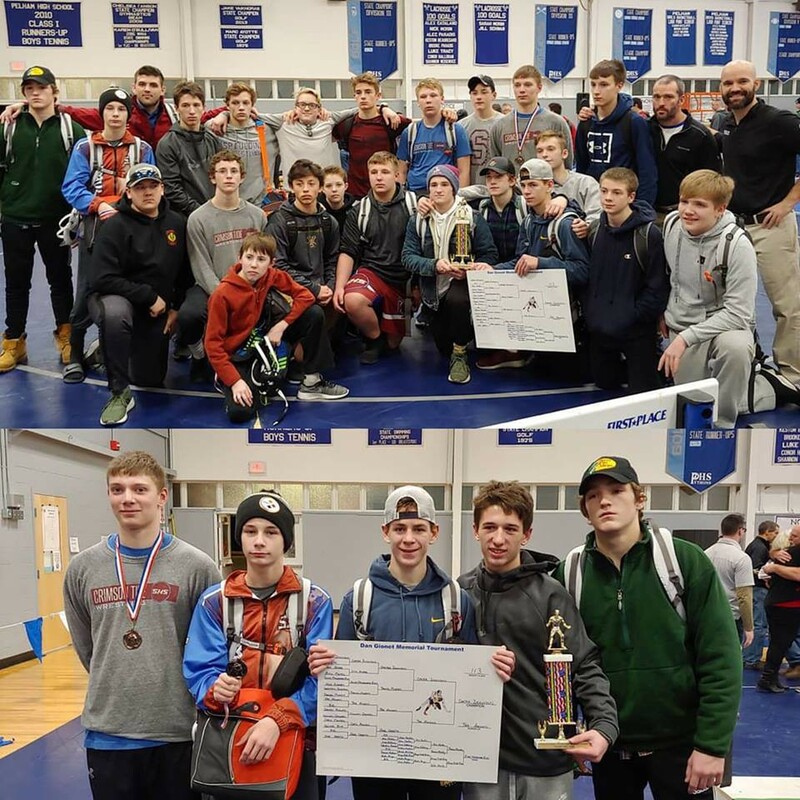 As a result of their efforts, five Spaulding wrestlers: Carter Dickinson, Matt Durgin, Hunter Quero, Colton Perkins, & Nick Pierce went to the New England Championships. And they were just thrilled about this, especially knowing that many of them would be returning next year; more determined and powerful. According to Hunter Chase, "we had a great season and we are geared up to return even stronger, especially against Mt. Anthony." Indeed one can say, support among their families, coaches, and teammates did not falter because the continuous cheering and chanting kept their heads in the game. 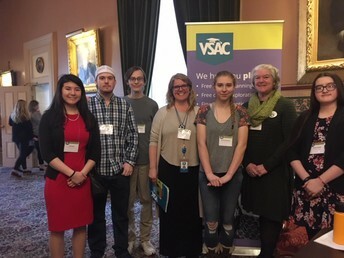 If you have Band C for lunch, please go to Band B.
Jada MacDonald, Jonathan Maurice and Miranda Walbridge attended the OVX (Our Voice Exposed) rally at the State House. These students connected with legislators to talk about the effects of tobacco use and especially flavored nicotine for vape products. In addition, Zoey Pickel joined other prevention specialties and attended the Peter Welch roundtable where she provided educational information to many adults regarding vaping and the effects on her school community. The following is a list of dates & times for Advanced Placement Exams. Testing locations within the school will be announced. If you have any questions, please contact Mr. Hoffman at rhoffshs@u61.net.